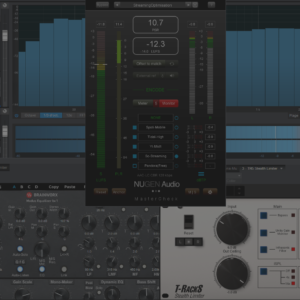 bx_subfilter is a Free plugin which allows to manage low end pretty especially on kicks with the “Tight Punch” function which you can set on a specific frequency as well as the Low End intensity in decibels. 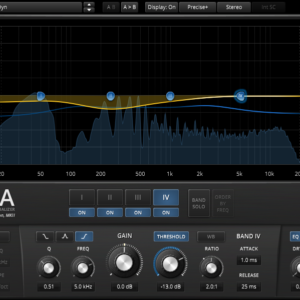 It also offers 3 processing mode for the resonance (low, mid, high). 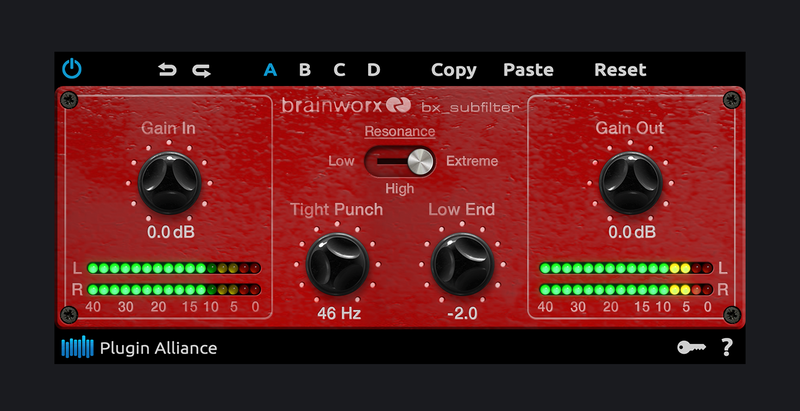 “The bx_subfilter is a free plugin that borrows from the “Filter” section of its larger counterpart, the bx_subsynth. It’s the perfect plugin for anyone who loves the bx_subsynth’s unique approach to low-end filtering, but doesn’t need the subharmonic synthesis. 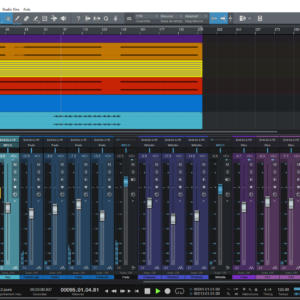 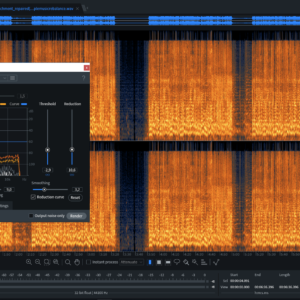 If you think that cleaning up your low end shouldn’t break the bank or require twenty knobs, we’ve got a plugin for you.